A big thanks to CARE and Linqia for sponsoring this post. I recently discovered CARE, an organization that helps individuals and families in 87 countries around the world help fight poverty. The organization helps empower women to get out of poverty by offering support for disaster relief, maternal health, family planning, child survival, nutrition, clean water and education. 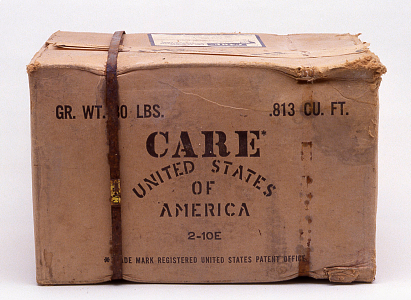 CARE was founded post-World War II as the Cooperative for American Remittances to Europe, which sent packages to starving, war weary survivors. Thousands of Americans contributed to these packages, including President Harry Truman. CARE was changed to Cooperative for Assistance and Relief Everywhere as the organization's activities changed over time. They are continuing to make a difference for people who desperately need help throughout the world. Take Zeba, who lives in a small village in India. She is largely confined to her home, as is the local custom. Four months into her first pregnancy, she began to experience bleeding, watery discharge and weakness. Her mother-in-law, considered a midwife despite having no training, reassured her and said she did not need to see a doctor. Unfortunately, Zeba had a miscarriage. After she learned she was pregnant again two months later, elder women who knew about her miscarriage invited Zeba and her mother-in-law to a health education meeting where they learned about how to stay healthy during pregnancy and recognize complications. There was even a class for her husband, who learned how to support her during her pregnancy and care for a newborn. This is a cause that is dear to my heart and I love that #CAREKnowsHow to empower people to help themselves and change for the better. 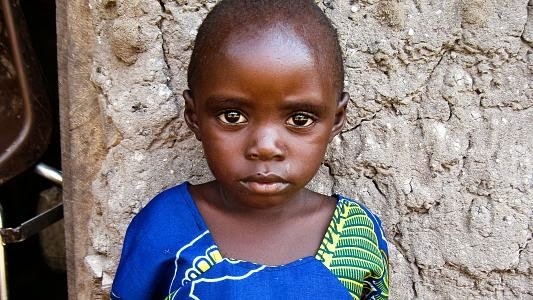 To learn more about CARE and how the organization helps empower women and girls around the world to fight poverty visit the CARE homepage. This sounds like a great cause; helping and educating others. This is VERY similar to the organization that I (am super proud to) work for! I love organizations doing good where there's such a great need. This sounds amazing! Poverty is such a huge issue even in the United States. Great post!